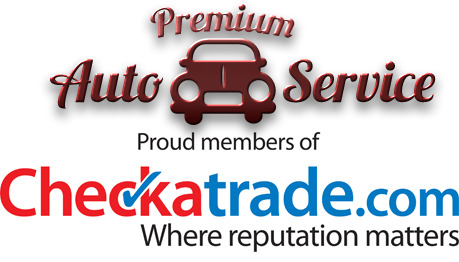 Kevin Jordan, the director of KTJ Mobile Service Company Ltd, is a fully qualified motor mechanic with an in depth knowledge and over 30 years experience in the vehicle servicing and repairs industry affording our clients the confidence to believe in first class reliability and trustworthiness. 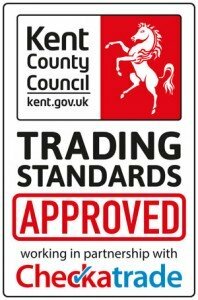 Established in 2010, the business is based in Coxheath (Maidstone), and covers not only the local area but the whole of the South East. As a VAT registered business KTJ is able to stamp service books and carry out extended warranty repairs. KTJ Mobile Service Company Ltd provides a personal, reliable service whether for domestic clients or for fully inclusive Fleet Servicing and Maintenance contracts. Designed to be cost effective for both businesses and private customers alike, as work is carried out at the convenience of the client.